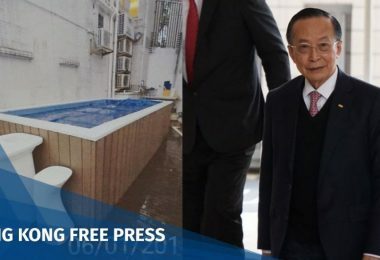 Chief Executive Leung Chun-ying announced changes in the upper echelons of Hong Kong’s government on Tuesday, with two high-level officials leaving their posts. 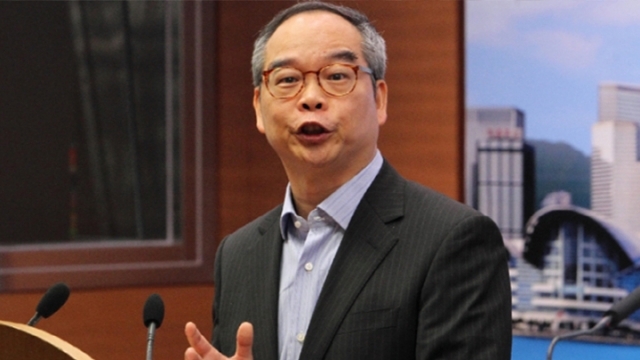 Lau Kong-wah, undersecretary for the Constitutional and Mainland Affairs Bureau, will be replacing Secretary for Home Affairs Tsang Tak-sing, who announced his retirement after eight years on the job. 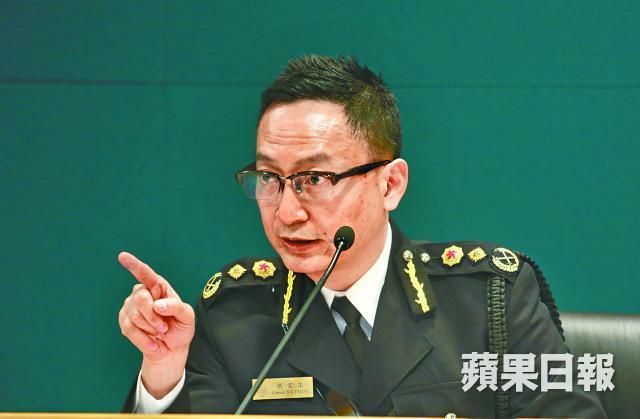 Former Customs and Excise commissioner Clement Cheung Wan-ching will also be replacing Secretary for the Civil Service Paul Tang Kwok-wai, who cited family circumstances for his resignation after just three years at his post. Lau Kong-wah. Photo: Apple Daily. In his statement, Leung commended Tsang and Tang for their work. Leung said that Lau would excel at the new post given his work experience at the district level. Leung added that there will be no mass exodus of officials and his cabinet has been consistent for the past three years. Clement Cheung Wan-ching. Photo: Apple Daily. Lau Kong-wah, 58, entered the government in 2012 after losing his seat in the Legislative Council. As undersecretary for the Constitutional and Mainland Affairs Bureau, Lau promoted the controversial political reform package for the 2017 chief executive elections, which was voted down in LegCo last month. Clement Cheung, 53, entered the civil service in 1983. Cheung previously headed the Hong Kong Economic Trade Office in Singapore and Hong Kong Post Office.